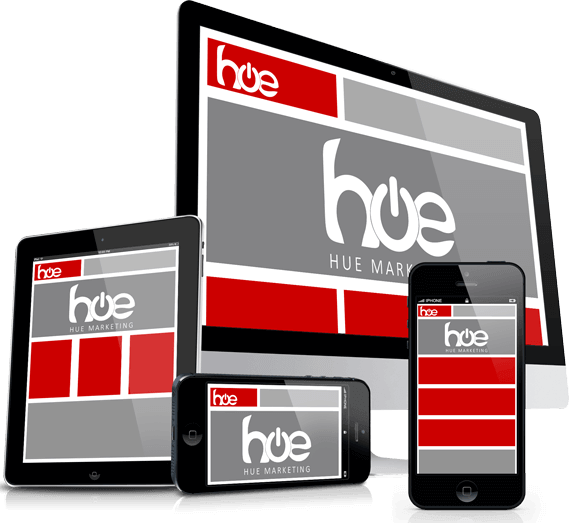 We build your businesses online – not just your website. Which Type Of Website Is Best For You? We have three starter packs to suit your business & your budget. There are no effective ‘one size fits all’ solutions for website design. That’s why we develop projects that are tailor-made and purpose built to support your business objectives. Take a quick look at our Website Design Process and you’ll start to see how we differ from other companies out there. We build on business critical insights from the very start of your web design.  Every website needs to be teamed with a marketing strategy to get the best results. Most times we can leverage your existing marketing efforts in a way to support and enhance your website. Your marketing results are always greater when combinations work together. This doesn’t happen by accident. 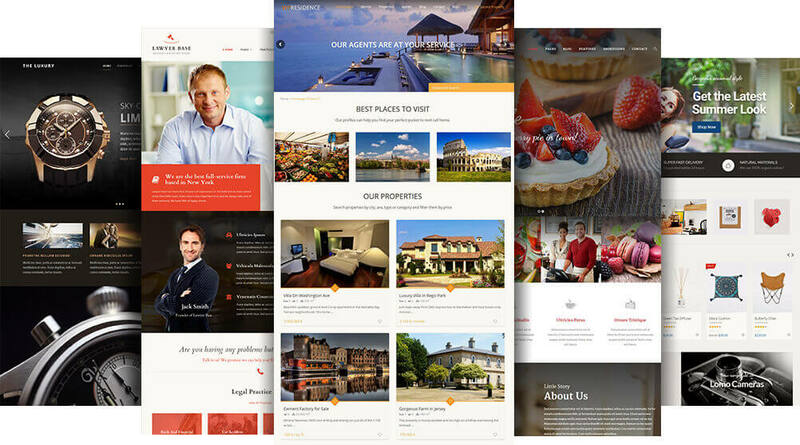 When we say we don’t JUST build websites – WE MEAN IT! Designed and developed for your specific business needs, tailored to your company branding and style. 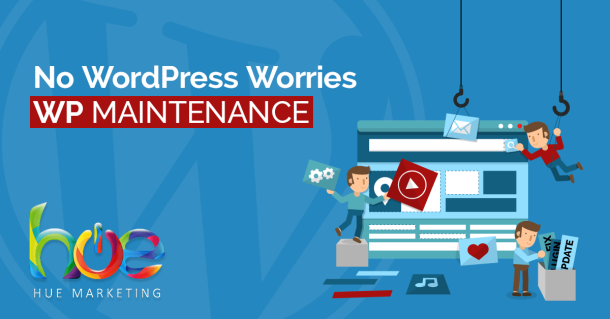 It’s time to wave goodbye to poor design and limited functionality and give your business complete control over your content to reap the benefits of frequent updates, keeping your site fresh and current to boost search engine rankings and customer engagement. 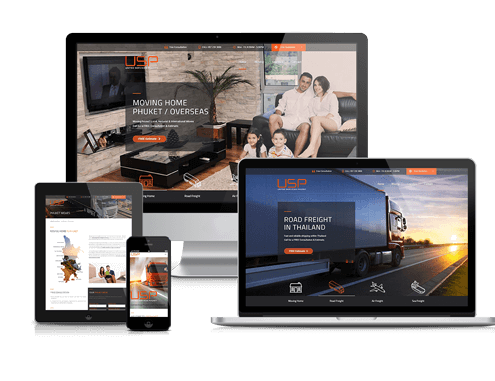 We develop all our websites using WordPress – The No. 1-ranked content management system (CMS) used to power some of the biggest names on the web. From CNN to SONY, UPS to EBAY and JAY-Z to KATY PERRY. In addition to endless functionality, it’s super easy to use. Once your website site is complete any time you want to add or update content, just log-in update and save. If you prefer to have us maintain your site we also offer very affordable maintenance packages. Custom Website Solution – Custom theme, structure and functionality designed and developed with a single goal in mind. Making your business more profitable! 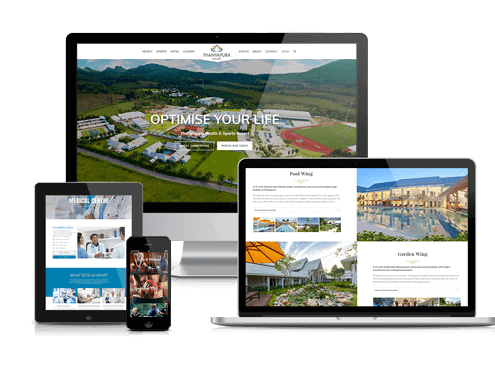 Our websites are designed to create visitor pathways, building your brand and growing trust with every click, lead nurturing and sales conversion are at the heart of your business, so that’s how we build your website. Whether you’re a startup or have been trading for 50 years, if you’re not selling online – you’re missing out. 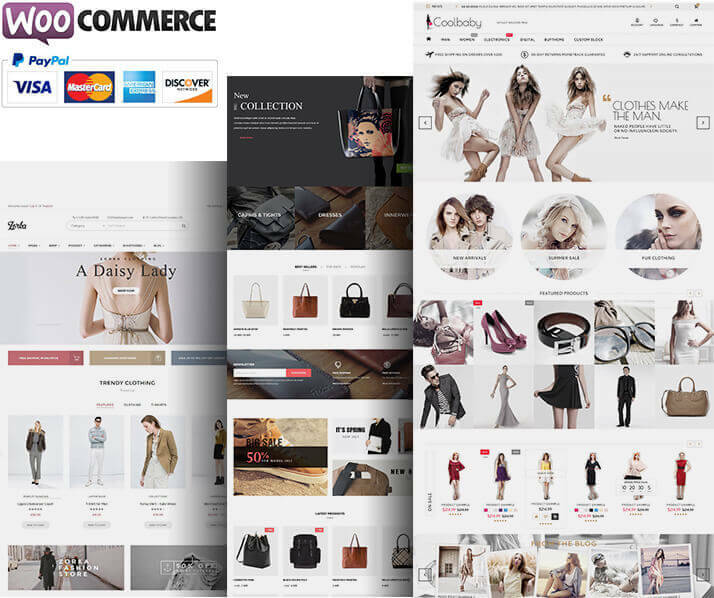 WooCommerce is our go-to online shopping solution because it gives you complete control to sell anything. But it’s not just us, WooCommerce powers over 30% of all online stores (that all as in worldwide). 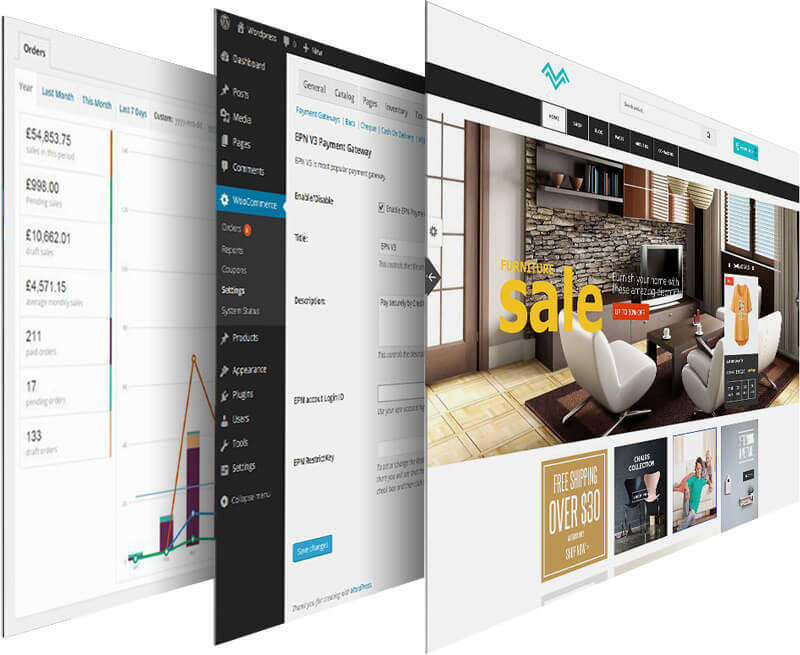 With a simple and intuitive back-end, you have complete control over your e-commerce site. Manage orders, stock levels and sales, promotional codes and coupons, tax and delivery calculations, update and upload products, play with your pricing and more. Everything you need to run your e-commerce business. With Unlimited Possibilities there’s no way to fix a price without knowing exactly what you need. 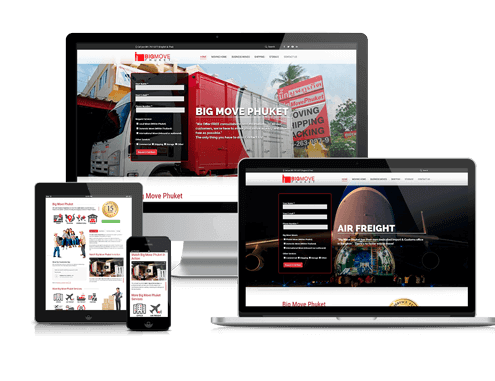 Your site depends on your products and options, functionality, payment gateway and delivery choices plus your company brand and imagery. 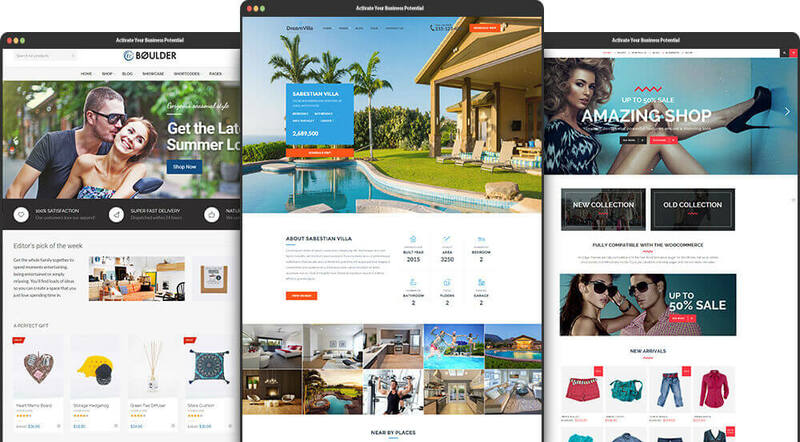 We’ll definitely use a customised theme for your site but if you don’t already know, “Retail is Detail”. Basic brochure sites cover the essential information about your business. First impressions matter even when you’re on a budget. Our single page brochure sites are ideal if you need to get found online with a limited budget. Single page sites display your essential information, from who you are, what you do and how to find you. Plus we develop your site so it’s super easy for you to update. 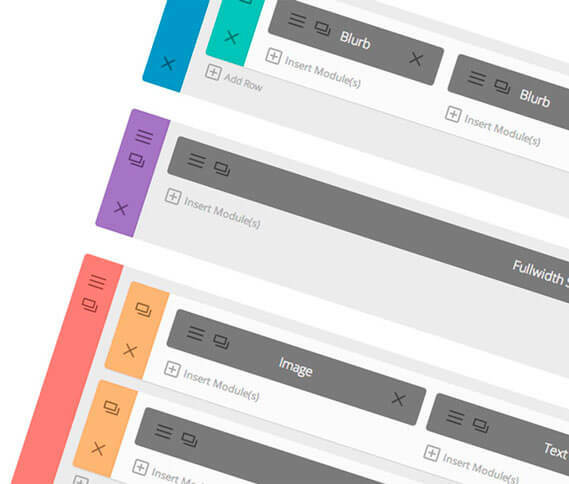 Add and edit content without needing to know any code at all. Take a tour of our entry level website and see for yourself. 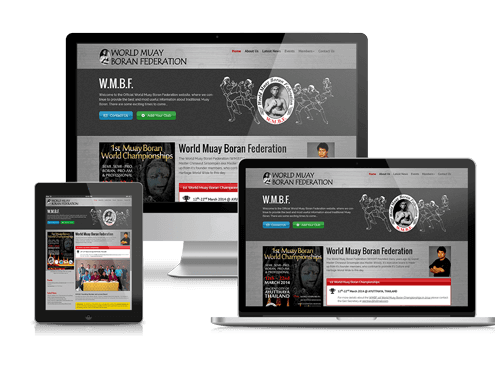 First we need to find out what you do best, Then we can build a website that tells the world. It’s not just the websites we create that make us stand out. It’s the understanding behind each decision that keeps us focused on your business. All you need is an internet connection and a web browser. If you’re comfortable sending emails then you’ve already got the technical ability to learn how to add and edit your content to your website. Your new website will give you the ability to change prices, phone numbers promotions and add new content. Or just email the changes to us and we’ll update your site for you! More people rely on their mobile devices to search the internet every day and it’s a trend that’s been growing steadily over the last few years. It’s vital that when you re-design your website that you take this into consideration. 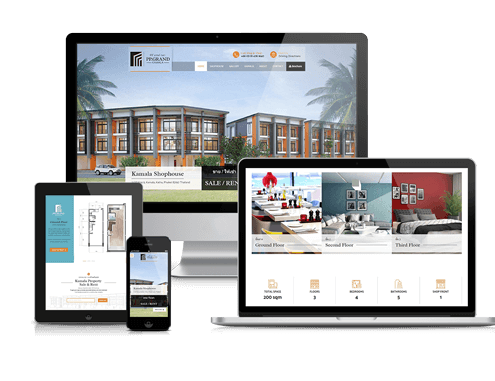 Responsive websites are the best solution for small and medium business because you only need to think about one website. The layout and size of your content respond to the size and rotation of the device being used to view it. See for yourself – view this website on your phone, tablet, ipad, laptop or desktop and you’ll see exactly what happens. If you need your website in more than one language. No problem. We don’t use automated translation systems because they aren’t particularly effective, especially when translating between Thai, Chinese, Russian. Our approach to translated websites means you can customise the content (text and images) specifically for your visitors nationality. 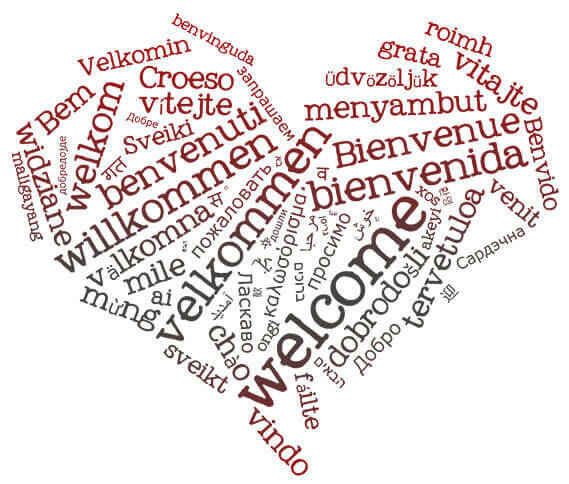 We start all our multilingual websites using English as a base. 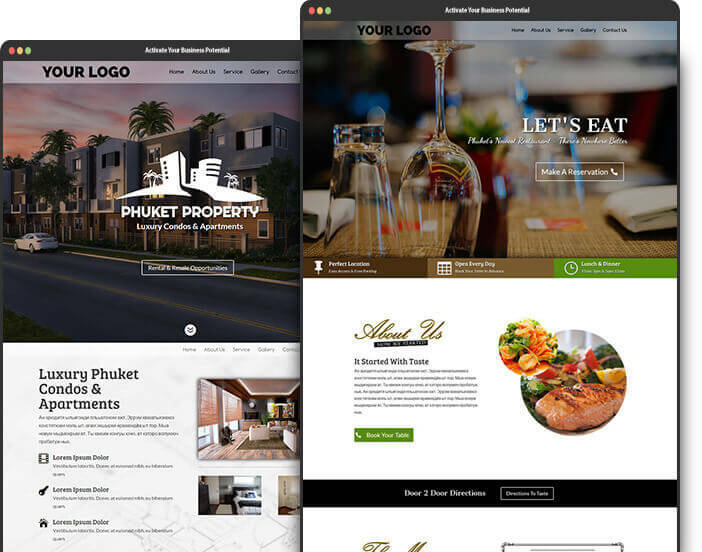 Although if you really need a website just Thai we can do that too.